Practical Solutions for the discerning professional since 1987. Formed in 1987 with the ideology and vision of providing progressive law firms and quality Estate Agents throughout the UK with bespoke cost-free marketing solutions, Estates & Law have established themselves as the market leader in the field. For over two decades we have dedicated ourselves to developing and enhancing our products and services in line with the ever changing needs of the legal community. Developing a relationship with The Law Society of England and Wales led us to a formal contract with the Office for the Supervision of Solicitors in 1997. Our present relationships ensures our products continue to develop in line with the up-to-date needs of the legal profession. 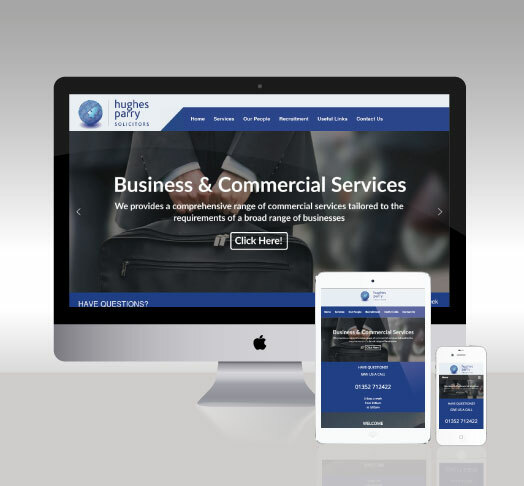 We can offer responsive and bespoke Websites for as little as £399, designed to be viewed on a multitude of devices. 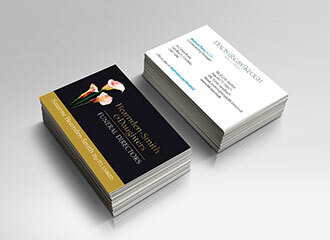 We can provide bespoke print work such as letterheads, business cards and compliment slips. This can save you money on day-to-day print requirements when using our services. Click Here to view just some of our 3 page and 4 page Solicitors Portfolios that we have designed with bespoke and clients needs in mind. Click Here to view just some of our 3 page and 4 page Estate Agents Portfolios that we have designed with bespoke and clients needs in mind. More portfoilos will be added soon covering a ranges of different clients. 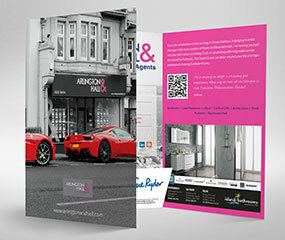 Folowing the same 3 page and 4 page bespoke design. Highly recommended. Estates and Law have produced corporate folders for this firm for many years now, they improve each time and we are extremely proud of what we have achieved with their help. We received a very professional and beautifully finished folder. - Dixon Rigby Keogh Solicitors. We are pleased with the finished product. The service you and your colleagues provided to ourselves and to the advertisers was excellent, and I think everyone is starting to see the benefits of the product. 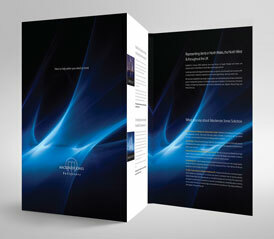 On behalf of Nicholas J. Scullion & Co we thank you for producing our sophisticated corporate brochures. The glossy finish and sheer professionalism is unsurpassable. The time, patience and creative input from your team was greatly appreciated. - Nicholas J. Scullion & Co Solicitors. Thank You and the team for all your hard work on our behalf. 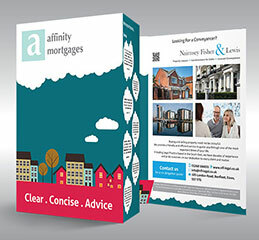 The brochures look stunning and can do nothing but enhance our profile with customers. We are absolutely delighted with the brochures. I have sent a copy to each of my local advertisers and they are very complimentary too. Our folders have arrived and we love them. Please pass our thanks onto all involved. I look forward to using them. We are impressed with the service they provide and the quality of the portfolios. We would not hesitate to recommend Estates and Law Limited to provide this service. The folders have arrived and we are thrilled with them, They look fantastic! - Rachel J Homes Estate Agents. I would like to take the time to compliment you and your organisation on your efficiency and professionalism. I have been extremely impressed by the ease in which you have provided me with a very impressive product and an excellent service. 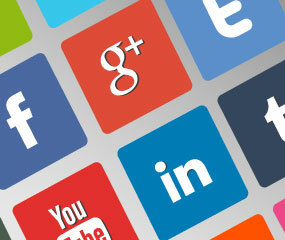 - Boyes Sutton & Perry Solicitors. They are amazing! Please pass on to everyone concerned our thanks for all your effort. The final product was professional and has assisted us with marketing. I would recommend them without hesitation. Copyright © 2019 Estates and Law Limited. All Rights Reserved.